The Whitney Museum of American Art’s upcoming Dreamlands: Immersive Cinema and Art, 1905–2016 will chronicle the ever-evolving world of cinema. Dreamlands, running October 28, 2016 to February 5, 2017, will traces film’s evolution across its lifetime, exploring how filmmakers and artists have disassembled and reassembled cinema to create a range of “experiences of the moving image,” as a press release said. The featured artworks will include installations, drawings, 3-D environments, sculpture, performance, painting, and more. The works will be primarily from American filmmakers and artists but some influential 1920s German pieces will also be display. 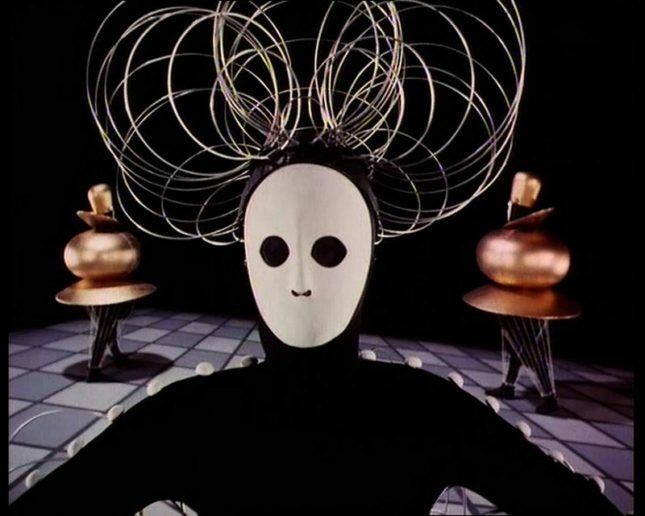 The numerous filmmakers and artists featured will include: Walt Disney, Frances Bodomo, Bruce Conner, Alex Da Corte, Dominique Gonzalez-Foerster, Liam Gillick, Syd Mead, Mathias Poledna, Oskar Schlemmer, Hito Steyerl, and Stan VanDerBeek. The next part of the exhibition displays work from the 1940s to 1980s. Included in this large breadth is CROSSROADS, Bruce Conner’s 1976 short film capturing the July 25, 1946 Operation Crossroads Baker underwater nuclear test at Bikini Atoll in the Pacific; Destruct Film, a 1967 projective installation by Jud Yalkut which uses the projected light as a sculptural material; and production design paintings for Syd Mead’s 1982 science fiction film Blade Runner. 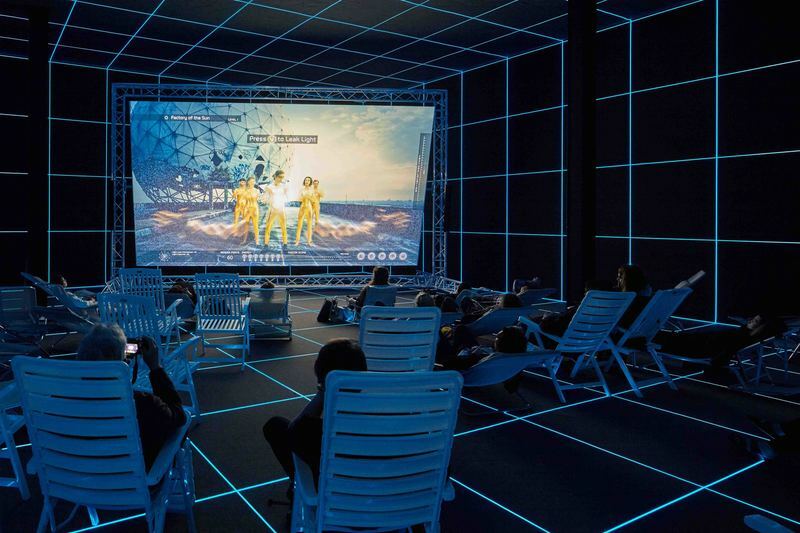 Lastly, the period from the 1990s to present-day exhibit a highly diverse collection of works that demonstrate the introduction and incorporation of more advanced technologies such as touch screen and “virtual space.” Also on display will be Factory of the Sun, an installation by Hito Steyerl, originally created for the German Pavilion at the 2015 Venice Biennale.